Well, shoot. I was guessing Nebraska. Scratch that possibility off the list. Damn it…. Awesome! Thanks!!! How’d you find that…. I would love to go visit…. When’s a good time to go? Keep me posted. That looks like a very entertaining place to live, if only for all the color. I wish I was there about now. I’ve been to Italy and it is the most beautiful place I’ve ever visited. If I could live there, I would. This image captures that beauty… truly! 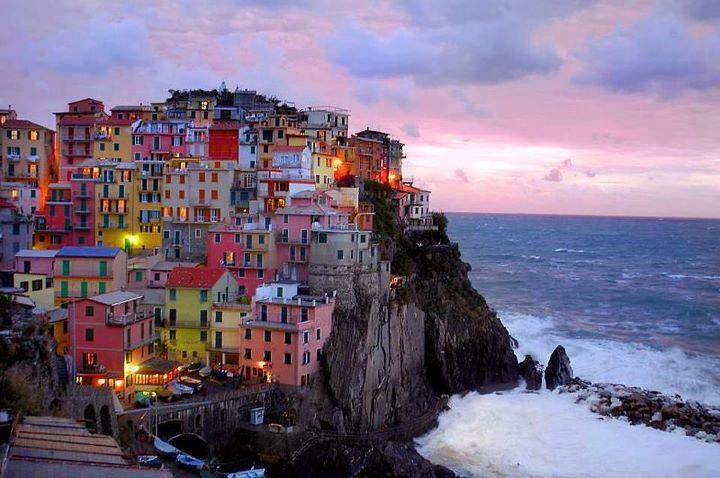 I’d love to go to Italy… about about a thousand other places, too.